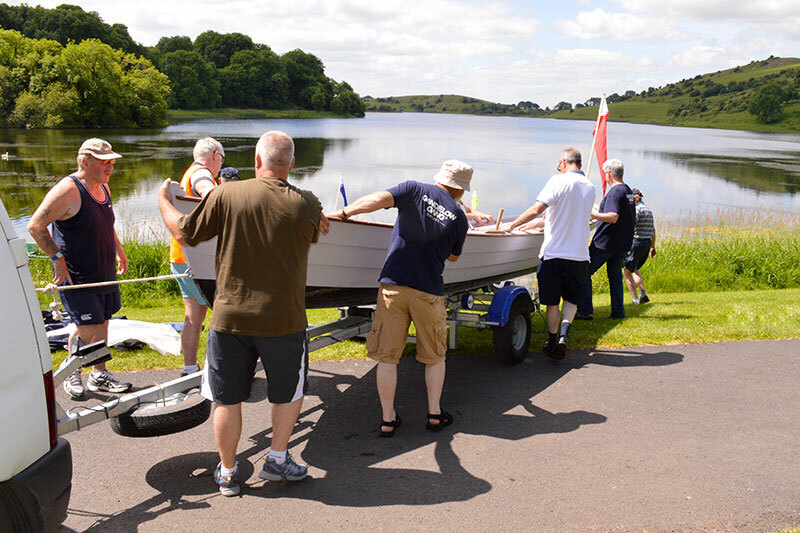 The Ilen School’s newly launched sail training programme gets underway this month, with its first cadre of trainees assembled and ready to voyage upon the sea. It is planned that this five day voyage on board the Spirit of Oysterhaven will begin at Galway on Monday 27th July and finish at Limerick City Docks, Friday 31st July. The young Limerick trainees (Age profile: 16 and 17 years) have enthusiastically embraced the opportunity of travelling the ocean wave. We can all be very happy to have them as our roving overseas ambassadors. 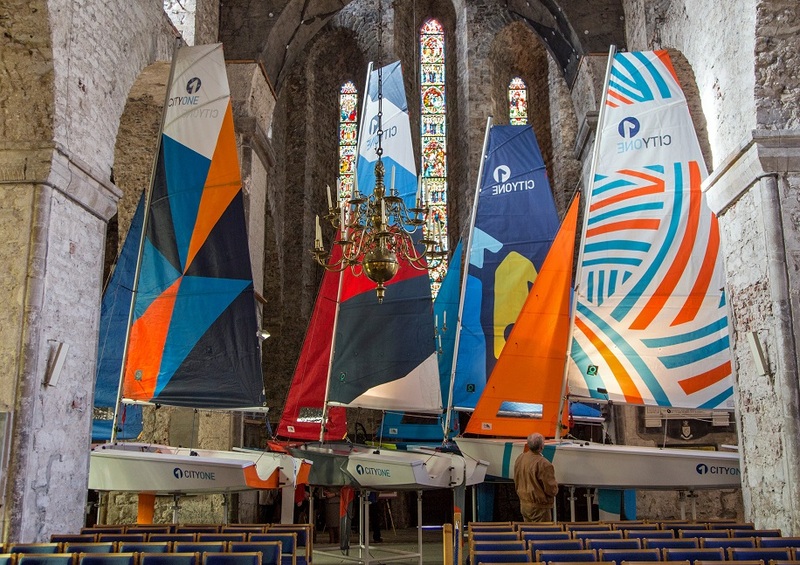 Limerick, Ireland’s midland port, seems a good location to contribute to the project of building a national sail training programme. Such programmes offer young people the chance to exercise their growing social, general capacity and confidence. A sea voyage offers the containment for team building with fellow crew members from other cultures, the expansiveness of venturing on sea overseas, and the opportunity of facing and overcoming new challenges. 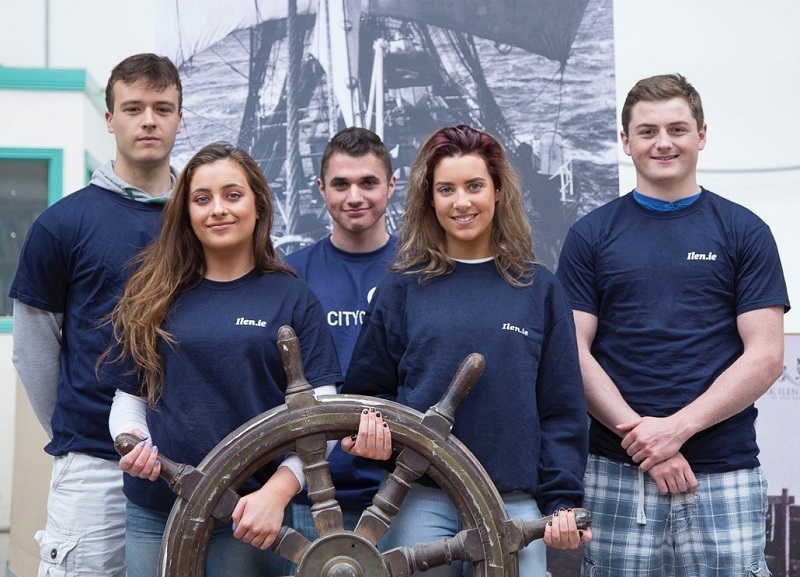 On this voyage, five young people from Limerick will voyage alongside five young people from Belfast. The Ilen School’s partner organisations for this first sail training voyage are Atlantic Youth Trust, Sail Training Ireland and PeacePlayers International.